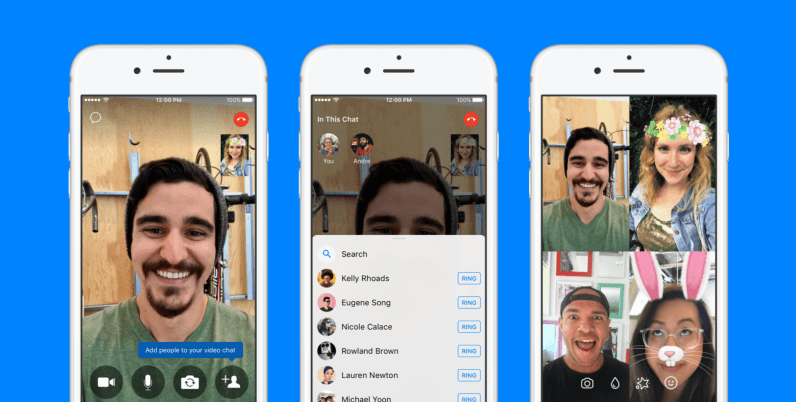 Facebook Messenger is making it easier to invite friends to your calls. Starting today, you can add friends onto an ongoing session. Previously you had to close your call, create a new group, and then initiate a call again. Now you can just tap on the screen while on a call and select the ‘add person’ button. It’s small change, but one that’ll make the calling experience more seamless. Say you want to surprise a friend for their birthday and discuss details with someone else beforehand, or perhaps start a work call while you wait for someone else to be ready – that process is a bit more seamless now. The new feature is rolling out to Android and iOS today. No word on a desktop implementation, but I imagine it’s a matter of time.